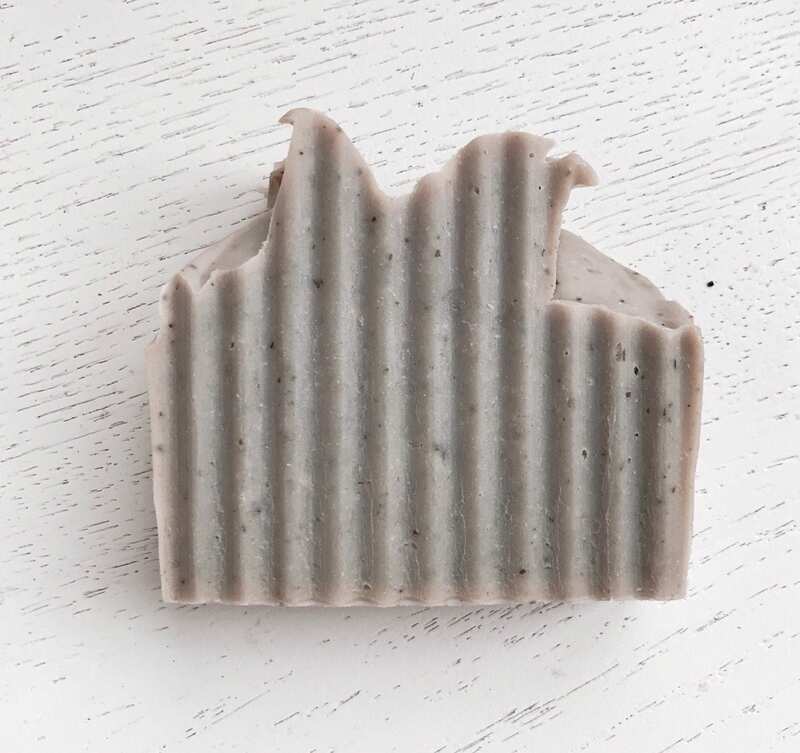 This luxurious all natural handmade facial bar contains pure, black Dead Sea mud that is rich in minerals and salts. Dead Sea mud gently removes impurities while hydrating the skin. It helps heal, purify, and calm the skin. This nourishing bar contains a generous portion of rich shea butter and all of the moisturizing & skin loving benefits of aloe vera. Organic kelp is added for its vitamin and mineral benefits. Wonderful for all skin types. Unscented. Gentle exfoliation. For best results, leave on face for one minute before rinsing. 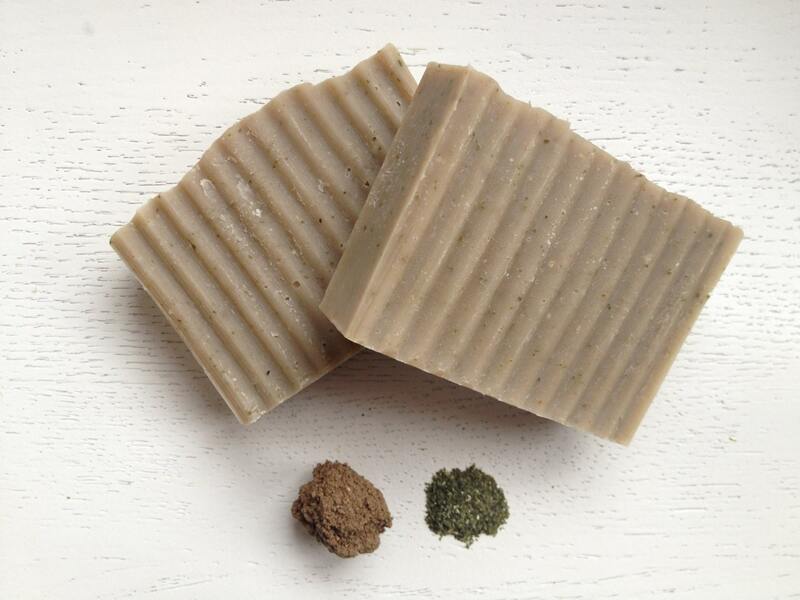 All soaps are made in small batches using the cold-process method (from scratch) and hand cut so each bar is unique. saponified oils of olive oil, coconut oil, unrefined shea butter, castor oil, palm oil*, aloe vera, evening primrose oil, Dead Sea mud, & organic kelp. *Our palm oil is RSPO Certified (Roundtable on Sustainable Palm Oil) meaning the suppliers promote the growth and use of sustainable palm oil products. This listing is for one bar of soap. If you need more than the quantity indicated, I usually have it in stock, just convo me! 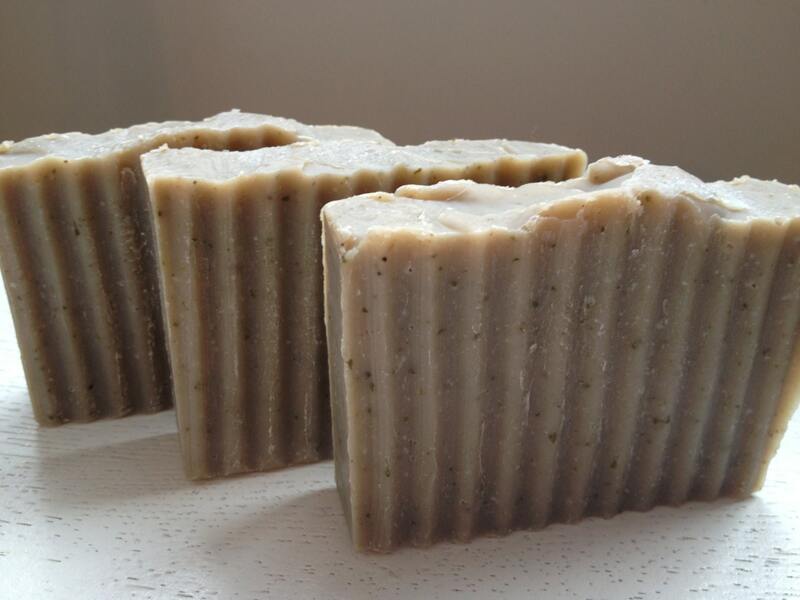 Cricket Cove Soap Co. accepts Paypal, credit cards ( MC, Visa,Discover, American Express),and Etsy gift cards. US orders: Under 16oz. packages will be shipped First Class 2-5 days / over 16 oz. will be shipped Priority Mail via USPS - 2-3 days. (US orders) Holidays may take longer. Fees are listed at the bottom of each soap detail page. If you would like insurance on your delivery, please indicate at time of purchase. International orders: Shipped First Class via USPS. I strongly encourage customers to request and pay for tracking and insurance. CCSC does not consider a package lost until 6 weeks from delivery date. If you do not receive your package, it is the customer's responsibility to notify me within these six weeks. I want all of my customers extremely happy and clean! Each item in this shop includes a list of ingredients. Please read throughly if you have any allergies. If you have sensitive skin, please test on a small part of your body for a few days first. All products in this shop are for external use only. If you have questions or concerns about the products, please feel free to contact me. Due to the nature of these products, returns/exchanges are not accepted. If your item appears to be defective in any way, please contact me and I will resolve the matter immediately. I will do everything possible to make it right! During hot months, handmade soap may "sweat". This is due to the natural glycerin in the soap. Simply unwrap the soap and set it out for a for a few hours to dry. In very humid regions, you may place the soap in the refrigerator for an hour. Also, during the hot summer months, lip butters, salves, and cuticle butters may melt during shipping. If this happens, place the tube/tin in the refridgerator until it hardens. This does not change the product or its quality in anyway. As with all bath products, consult your physician before using essential oils if you are pregnant or have other serious health concerns. I order from this shop about every two weeks and I am always happy with my purchase! Regardless of how often I order I always receive my soaps in such nice packaging and a special thank you note!! My favorite shop on Etsy!!!! This facial soap is so wonderful! I really love her soap. I make my own soap but love to buy from other soap makers.